Public Relations Exchange (PRX) is a dynamic consultancy creating strategic communications for both the public and corporate sectors through liaison with media and governments. Our team of public relations professionals are respected leaders in the industry with more than 30 years’ experience. We provide robust and innovative public relations, carefully planning and executing effective strategies for your business. PRX offers integrated communications strategies and senior counsel to some of Australia’s biggest brands and most successful companies. The founder and Chief Executive of Public Relations Exchange (PRX) with more than 30 years’ experience in the PR industry, Stephen started his career in the family business, known as International Public Relations (IPR) and worked for subsequent owners Shandwick International and Weber Shandwick Worldwide. He became managing director of Weber Shandwick’s Australian operation before starting PRX in 2001. 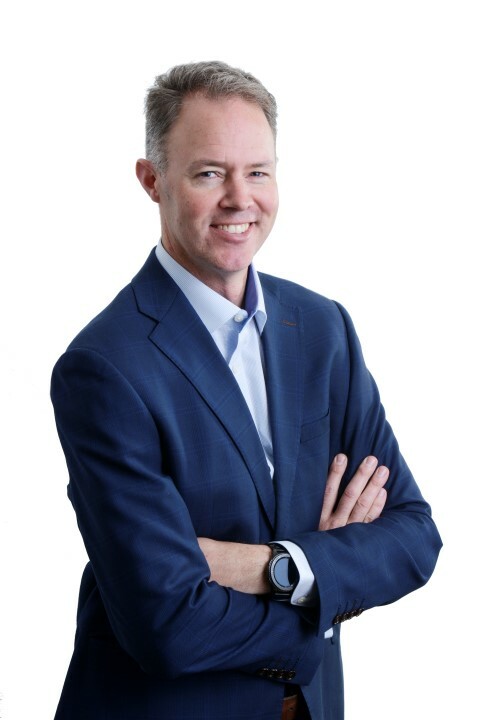 Stephen has provided senior counsel to some of Australia’s most successful businesses and sporting organisations, with extensive experience in the philanthropic and not-for-profit sectors. He has served as Vice President of the Library Board of Victoria, Chairman of the State Library of Victoria Foundation for more than five years and was a member of the Board of the Corps of Commissionaires for more than a decade. A proud member of the Carlton Football Club, Melbourne Cricket Club, Heritage Golf and Country Club and RACV Club, Stephen is married to wife Heather and they have five children. Brian is a Director at Public Relations Exchange (PRX) and has been with the business since its inception in 2001. 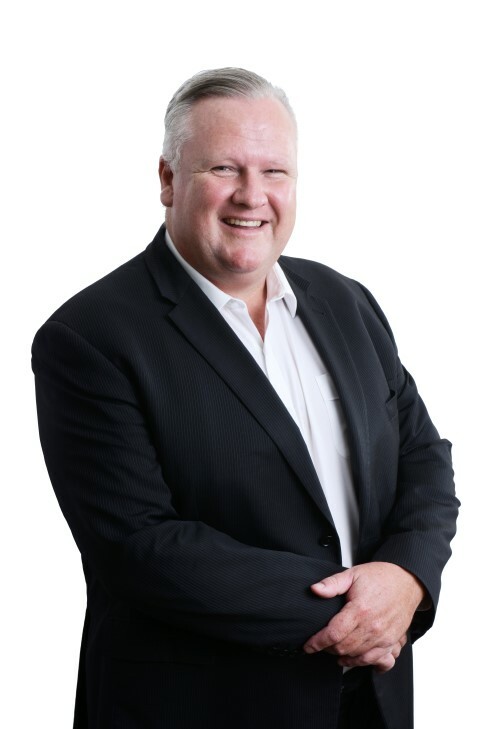 During the course of his 20 year career in PR Brian has developed and implemented media, consumer and corporate public relations campaigns for some of Australia’s most well-known public, private and non-government organisations. product health and safety recalls, and state and federal legislative/regulatory changes and Royal Commission recommendations. Brian is married to Meredith and they have two young children. He enjoys travel, weekends away with family and friends and exercise. James has worked in the strategic communications industry for 13 years. 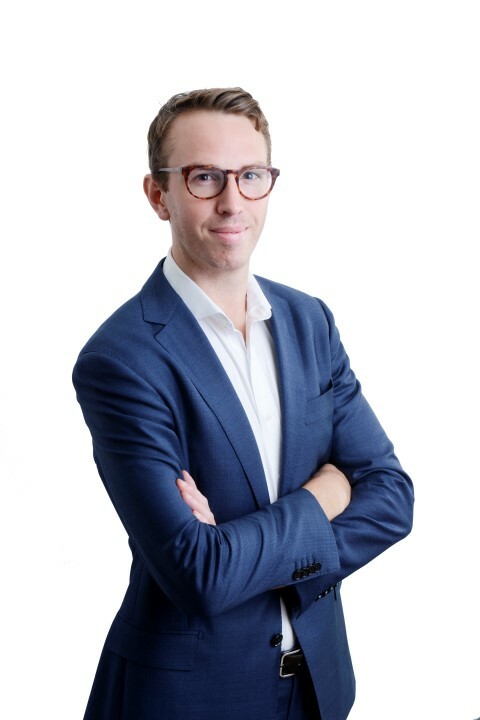 Specialising in issues management, James has comprehensive experience in strategic investor relations, reputation management, property sales campaigns, product launches, consumer and retail programs, and has also worked with clients in the not-for- profit and community services sector for many years. After five years in public health at The Alfred Hospital, James then served as National Media Manager at The Australian Red Cross Blood Service where he played a leading role in the Blood Service response during the Black Saturday fires. James joined PRX in mid 2009 and has successfully designed and executed communications projects for successful Australian companies and global brands including Jetstar Airways, Kmart, Caterpillar, Goodyear Dunlop, AAMI Insurance, Powershop, Carlton Football Club, Caydon Property Group, Sportsbet, and Contango Asset Management to name a few. Outside of the PRX office, James balances a passion for fine wine and craft beer with playing cricket and a keen interest in all things sport. Patrick joined the Public Relations Exchange team in 2014, having previously worked at Mercy Health in the strategy and communications departments. A communications all-rounder with a focus on digital innovation, Patrick enjoys helping clients discover emerging communications channels to realise their goals. 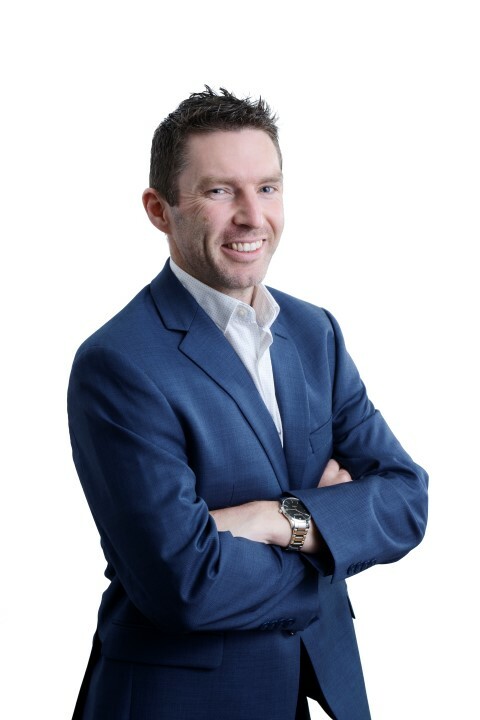 Patrick has worked with clients across a broad spectrum of sectors, including not-for-profits, financial institutions, retailers and restaurants assisting with change management, product launches, media engagement, event management, social media campaigns and copywriting. In his spare time, he enjoys running, cycling and strong coffees. 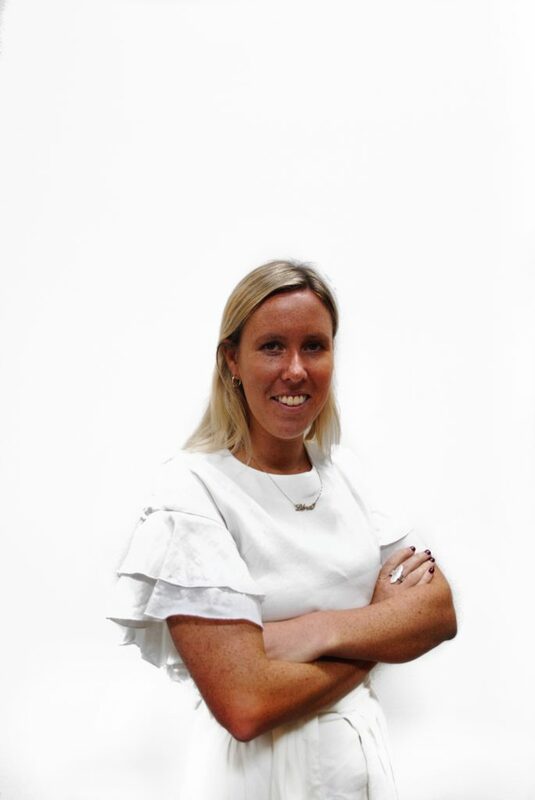 Sophie joined the Public Relations Exchange team in 2018, having previously worked at the Multi Channel Network in the Foxtel and Network 10 Sales Department. In her previous role, Sophie worked on high profile clients including Crownbet’s AFL Wagering Partnership, Mazda’s 2018 Showcase and the Fox Sports AFL/NRL Partnerships. With a love for travel, Sophie has studied in both Jerusalem and Amsterdam, and completed her Degree in International Relations at Monash University. Sophie enjoys keeping active and spending her weekends outdoors, down at the beach or at her family property in the Yarra Valley. 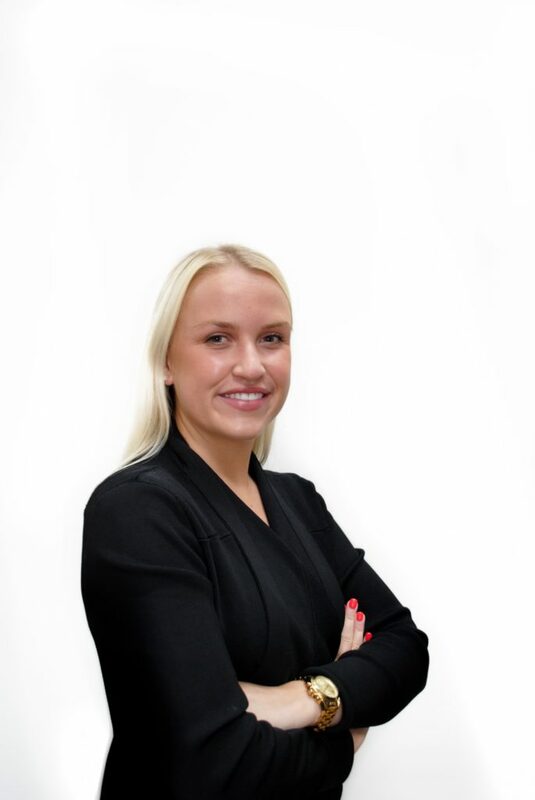 Ruby joined the Public Relations team in 2018. She is set to complete her Bachelor of Arts and Business with majors in Media and Communications and Human Resources Management at Swinburne University. Ruby graduated from Loreto Mandeville Hall Toorak in 2015. In her spare time Ruby enjoys all things sport and fashion.